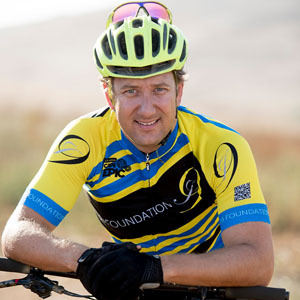 The memory of Springbok rugby legend Joost van der Westhuizen will hover over the Liberty Winelands Encounter next month when the J9 Foundation cycling team take part in the event for the first time. 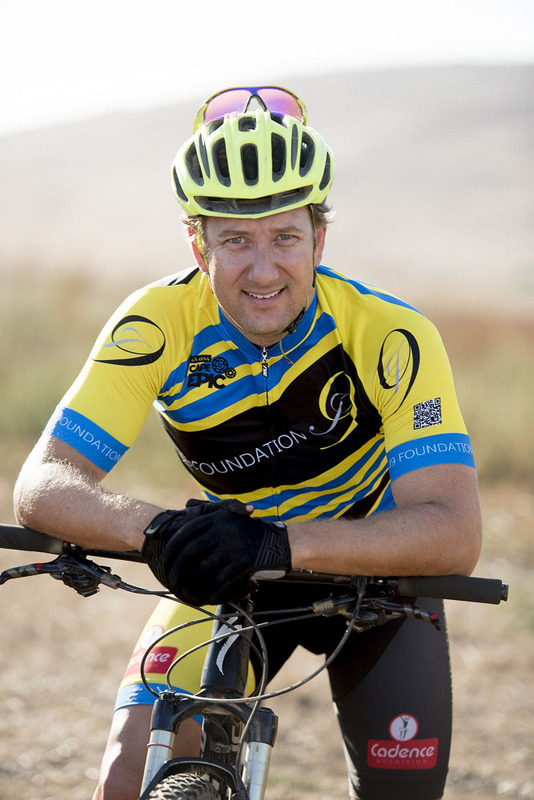 Presented by ASG Events in partnership with STANLIB, the three-stage mountain bike race starting on April 21 will take riders through spectacular trails in the Cape Winelands just over two months after Van der Westhuizen passed away from motor neurone disease (MND). The team of Cape Town lawyer Dirk Kotze and Namgear cycling equipment company boss Marius Bronkhorst will represent the foundation at the race, with raising awareness of MND their chief priority. “Most people, of course, know of Joost and when they see our kit with the J9 Foundation logo there is always a lot of talk about what we are trying to do,” said the 35-year-old Kotze from Bellville. Kotze explained that the J9 Foundation was formed by the 1995 World Cup-winning star after he was diagnosed with MND in early 2011. He added that the foundation aided those suffering from the disease and helped with MND research. “The foundation have 29 beneficiaries and care for over 40 families who are affected by MND,” he said. 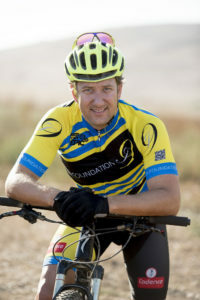 Having entered a number of races including the Cape Epic in the last three years, Kotze said their main priority was creating awareness of MND rather than raising funds. Kotze will experience the Liberty Winelands Encounter for the first time and said he was looking forward to the challenge after taking up mountain biking in 2013. 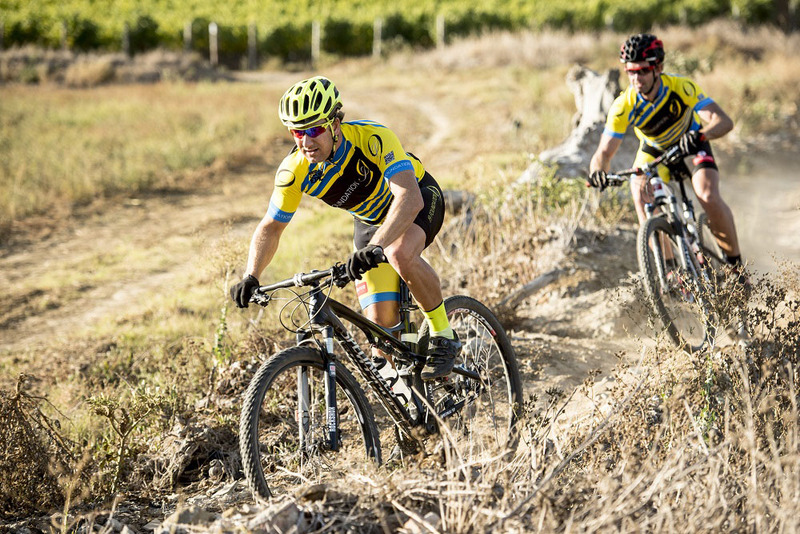 Following a year of competing in various events with regular partner Brendan Snyman, the pair decided they wanted to ride for more than the love of the sport when they gained an entry into the 2014 Cape Epic. “We decided we wanted to do something more meaningful and support a foundation or organisation,” said Kotze. Kotze said the J9 Foundation were enthusiastic about his idea and they formed the J9 cycling team to assist with the work of raising awareness. Since then he, in partnership with Snyman and Jaco Geldenhuys, has done the Wines2Whales three times, along with several other three-day and marathon races. “I really enjoy the sport and even if I sometimes get a bit tired of the training, I always come back refreshed after a break,” said Kotze. He said he had linked up with Bronkhorst for the Winelands Encounter because they had planned the weekend away together with their families. The Winelands Encounter will take riders through the Western Cape towns of Stellenbosch, Franschhoek and Wellington. Enter at www.winelandsencounter.co.za by March 24.